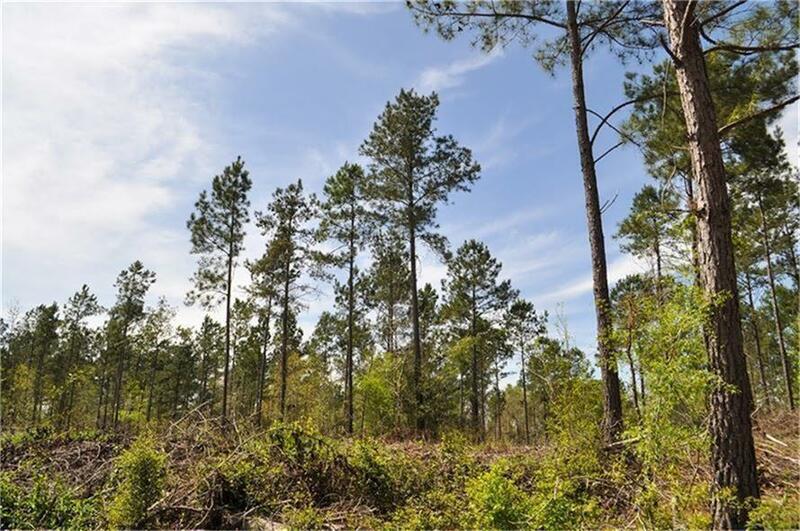 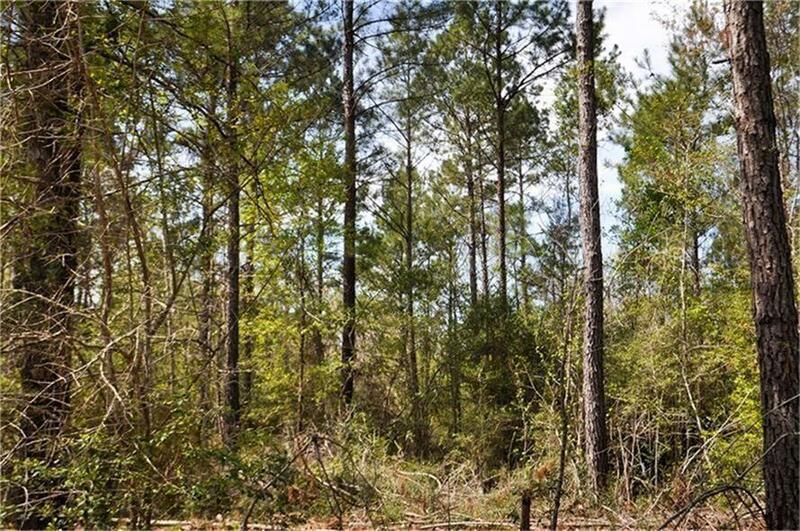 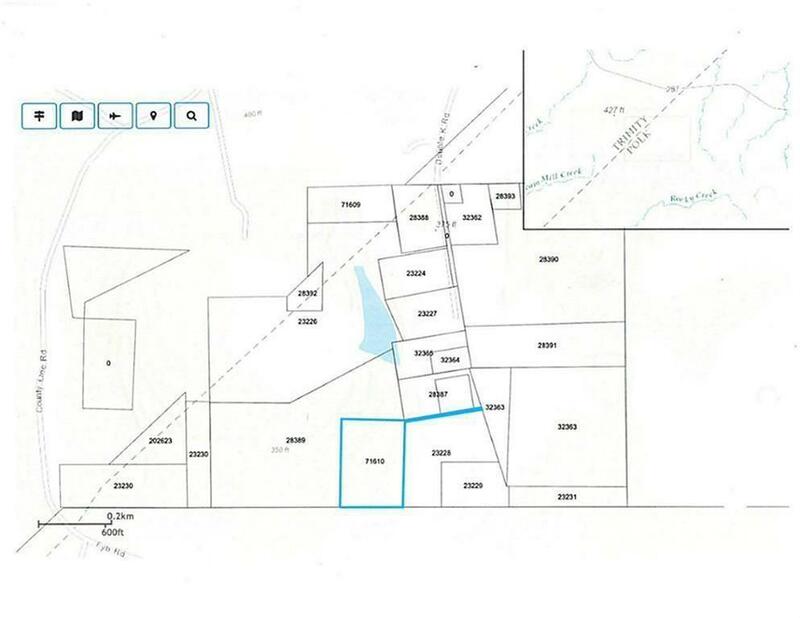 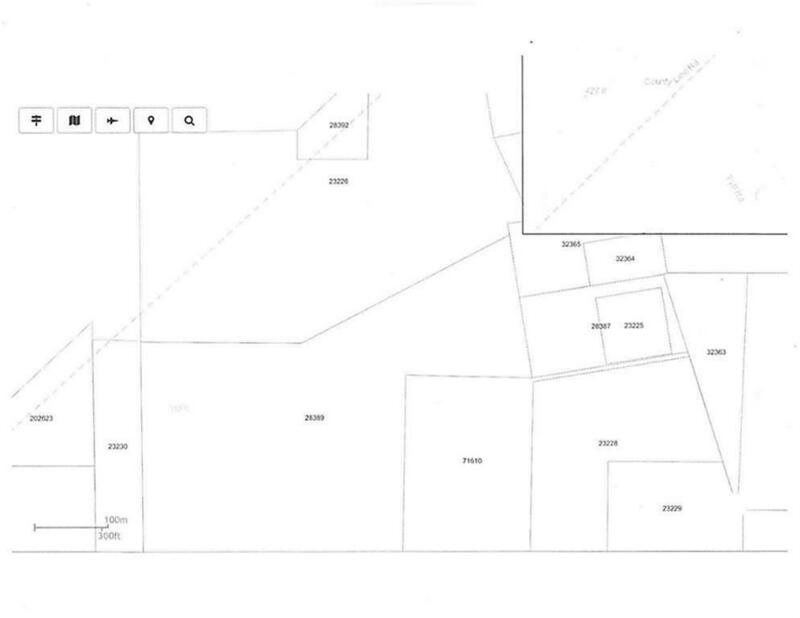 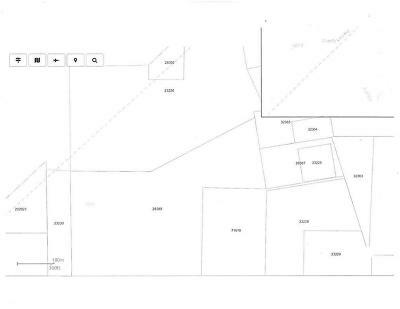 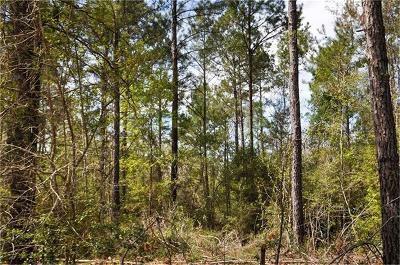 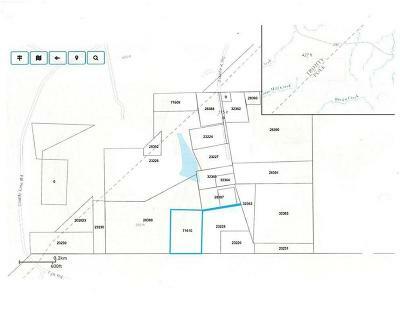 Rare find with a 12.74 acre tract! This is a nice secluded property. 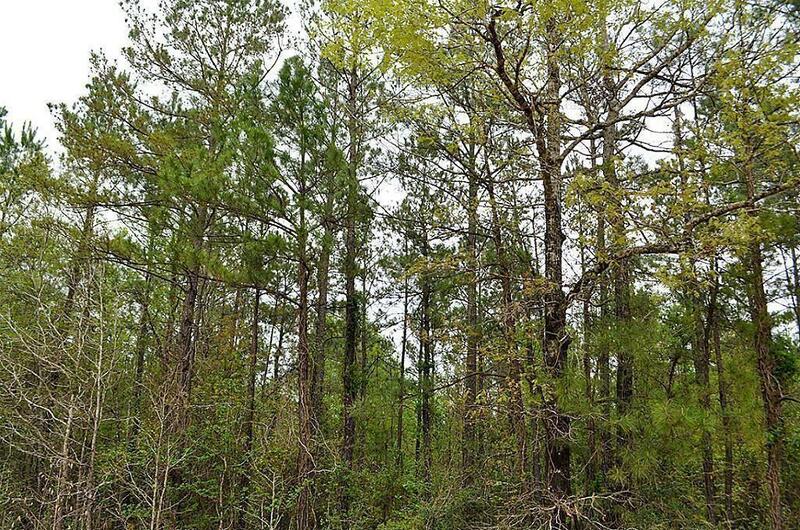 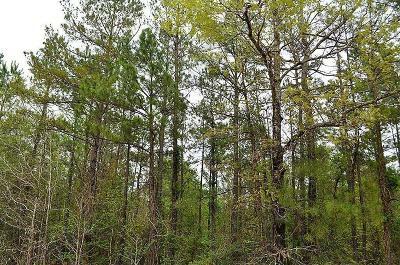 The property has a good stand of young pine timber with scattered oak trees. 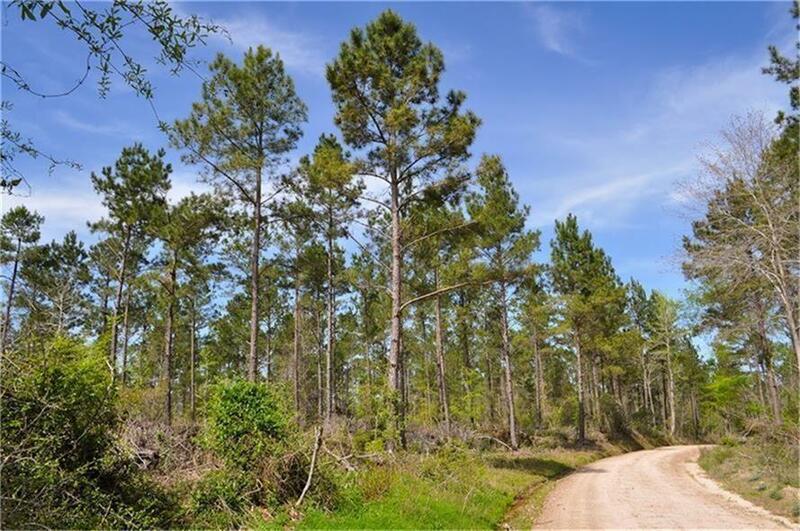 Perfect for a weekend recreational property with wildlife and many possiblities.